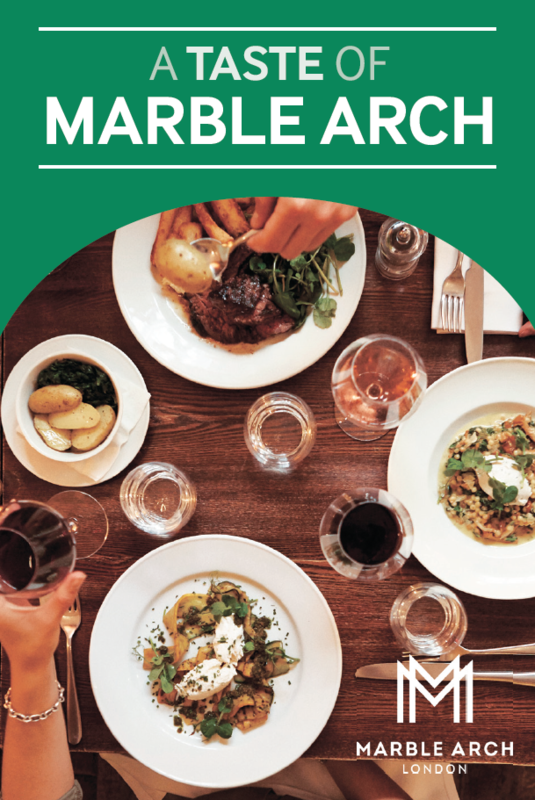 We have updated Taste of Marble Arch, our printed Eating Out Guide, which is delivered to the hotels and offices in the area. It has been sent to hotels and will be arriving at offices in the coming weeks! This is the first of two deliveries, with the second occurring in Spring 2018. Look out for the new guide and please pass on to work colleagues, office tenants, hotel guests and concierge services to promote Marble Arch’s world-class dining and leisure quarter! Contact Taylore Hunt from the BID team to request a copy or more for your organisation.